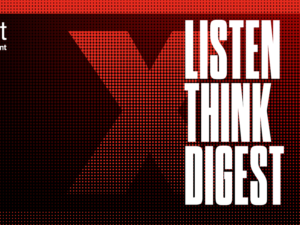 Would you take a pill to adjust your memories and create a spotless mind? 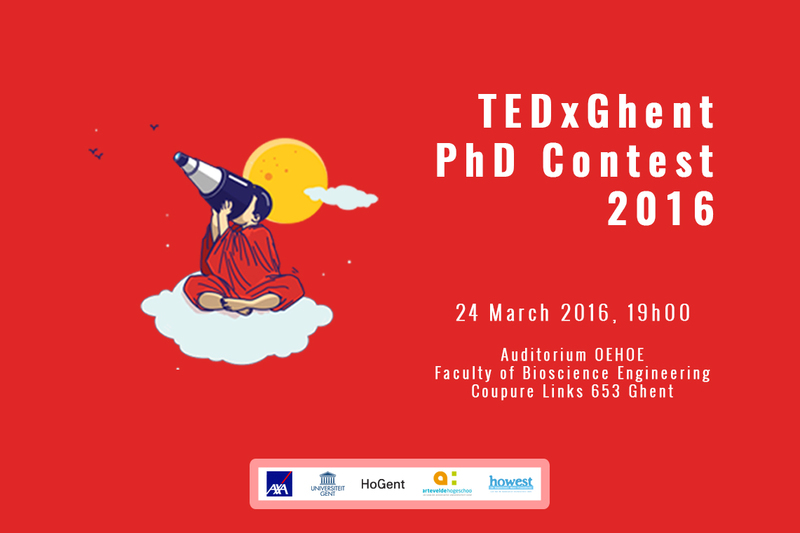 It is our pleasure to invite you to our 4th annual TEDxGhent PhD/post-doc contest where you will have the opportunity to check out some marvelous ideas presented to the public. 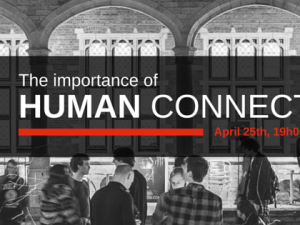 The winner of the contest will be granted a 6 minute talk on the stage of the TEDxGhent main conference on the 18th of June, and will receive professional speaker coaching prior to the event. Also, there will be a special prize for the audience’s favourite speaker! You can find the list of nominees here. Entrance to this event is FREE. You can register here or on eventbrite. 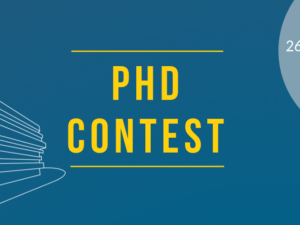 The PhD contest will take place on 24th of March 2016 at 19:00. Faculty of Bioscience engineering, Coupure links 653, Blok E, OEHOE. 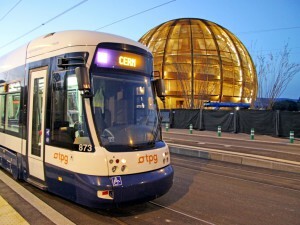 Each of the selected participants will give a short talk and present their research to the audience. 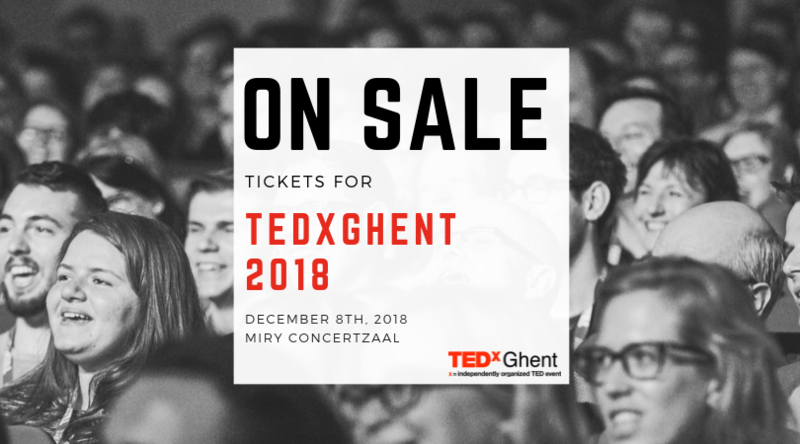 The TEDxGhent jury will rate the presentations and select the winner, with a special prize for the audience’s favourite talk. Because you know it is time to let that idea of yours spread its wings!